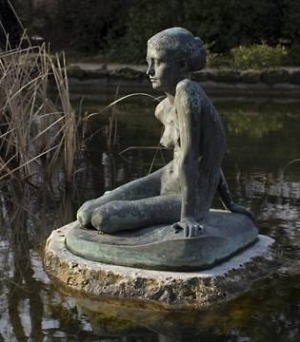 Imre Csikász, who the gallery was named after, was a very talented sculptor of the beginning of the 20th century. He was born in Veszprém and had short life. Some of his works are preserved by the Dezső Laczkó Museum. 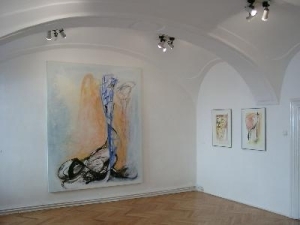 The gallery holds exhibitions presenting the works of art by contemporary artists.